The new Tobii Experience app is a Microsoft Store application which you can start up from your Start Menu. 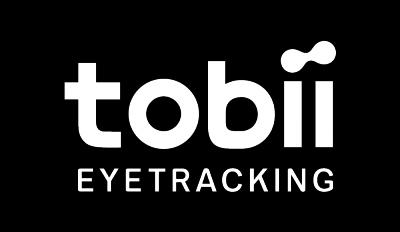 Just search for Tobii Experience to find it. 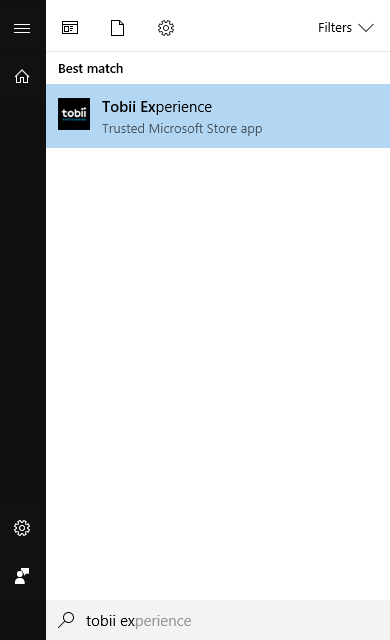 Once launched, the app icon can be found in your taskbar instead. As you may know already, applications like these are only visible in the taskbar when they're actually running, so if you want it to get pinned to your taskbar even when it's not running, just right-click on the icon and choose Pin to taskbar. Remember that you can right-click and pin the app to the Start Menu or the Task Bar if you want to keep it visible even after quitting the application.